Home / Crystal Reading / What Is Crystal Reading? 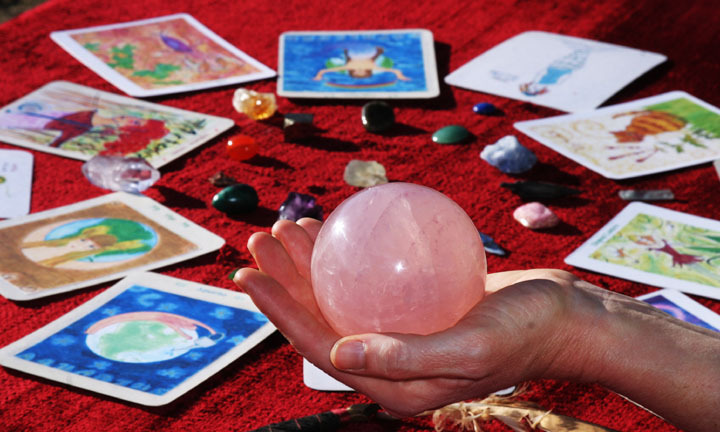 Crystal readings are not similar to other forms of future’s readings including Tarot cards reading, crystal ball readings, and I Ching readings. They don’t predict the future. 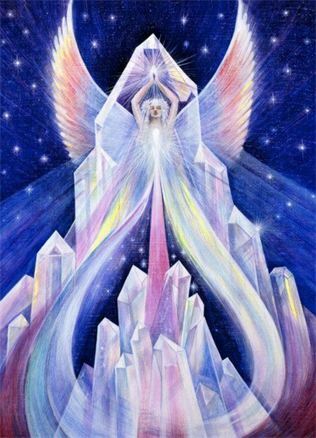 The crystal energy reading is a spiritual and empowering way to rediscover your inner power. Crystals reflects our emotions and feelings back to us. These beautiful and ancient stones belong to Mother earth. It represent wise Gaia’s energy. To read crystals or stones, I ask the person to choose 3 gemstones from stones’ bag. The stones they feel that their energy is most connected to. Understanding one’s computability with the world is one of the main aspects of a crystal reading. Each gemstone has its own energy radiation and unique vibration. Crystal reading help you identify yourself better and what needs balancing and healing. 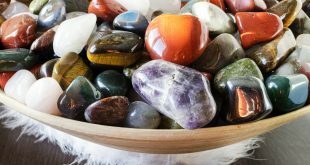 It clarifies issues you are experiencing and help helps you decide which stone you need to wear at this stage to assist you solve a specific problem and improve your situation. It also helps you heal your body and mind and bring back balance to your life. Crystals are so popular over the years, because of their ability to let people find comfort and balance in their lives, enable them to understand their weakness and overcome it. Psychic Uses A Variation OF Crystals For Reading. Why?